Why Brighton & Hove Staff Work for Us! 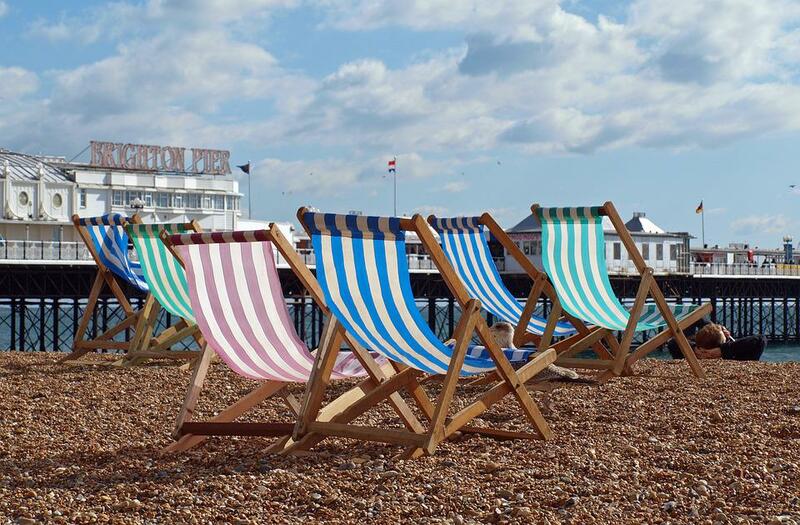 It’s neither chance nor the draw of extra sunlight hours that led us to base our business from Brighton & Hove! For us Brighton & Hove proved attractive as it offers a great bank of people renowned for their tolerance and diversity from which to build our workforce. We seek out staff that not only meet with our business goals but also share our wider beliefs and environmental obligations, ultimately forming a workforce that we’re proud of. Brighton & Hove is well known as a happy and welcoming seaside resort, this is predominantly down to the people that choose to make it their home. Showing admirable traits, our workforce encompasses the area; they are happy, polite, tolerant, open to change and embracing of others no matter their views or background. We’re proud of the forward-thinking mentality of the people that work with us. Conscious and proactive in green initiatives, Brighton Pavilion constituency was the first to elect a MP for the Green Party in the United Kingdom. Closer to home we’re proud to say that this ‘green’ dedication has shown itself through the efforts and ideas our staff bring to our office to reuse, recycle and minimise our paper usage. These are the people representing your business and dealing with your customers – we’re proud to have them at the forefront of our business and you should be too. Would you like to learn a little more about how we choose the advisors that deal with your phone calls? Read our short blog ‘About Your Team‘. This was posted on Monday, August 28th, 2017 . Bookmark the permalink.